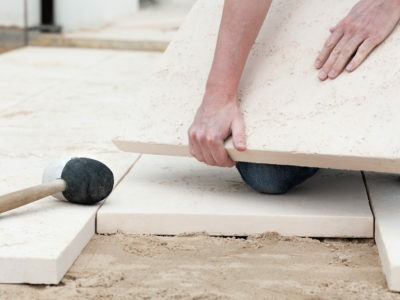 A driveway is a perfect way to improve the kerb appeal of your home, so you want to make sure it’s always at its best. 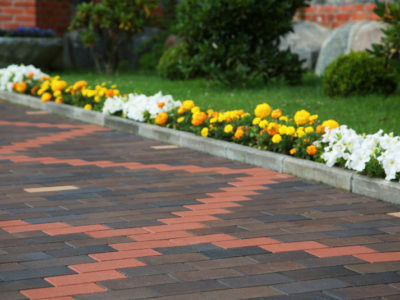 A great way to do this is to use plants to brighten up the edges of your driveway. There are 4 types of plants that are perfect for putting in planters around your drive as they’re low-maintenance and hardwearing. You might not think it, but palms are a great option for lining your driveway. They need a lot of water when you first plant them and until they are well established, but after that you can leave them be unless you have a drought. It’s best to go to your local garden centre or do some research about which types of palm are best for your soil type. Shrubs are fantastic for placing along your driveway as they require very little maintenance. You’ll only need to water them a little in the summer and prune them when they start getting unruly. A UK favourite is lavender for its wonderful smell, and is a great plant to attract wildlife like bees. You could also go for holly, which makes timeless decorations at Christmas. Ferns thrive in free draining soil, but if they’ve got the right soil mix in planters they will do well and can look fabulous. Consider putting them in single plantings as this suits them better. There are lots of different species, but try the Carrot Fern or the Hairy Lip Fern for a great look. Yes, really! There are lots of different species of cactus that fare well in our damp weather. The best ones to choose are those in the Prickly Pear family. They can survive temperatures as low as -30 degrees and can get as tall as 2 metres! Make sure that you plant cacti in sandy soil with shingle as this will help mimic the soil they are used to in Western America. 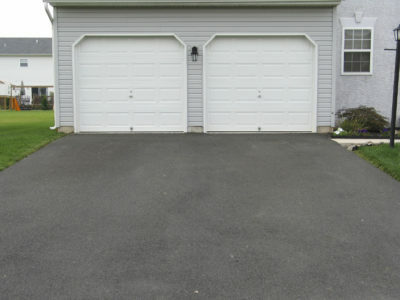 If your driveway is split down the middle with shingle, a great way to use plants to brighten it up is to grow plants through the permeable membrane. Ensure that you choose plants that will be able to survive the fumes from your car and possibly a bit of squashing! Good options include the Creeping Jenny or types of Thyme.